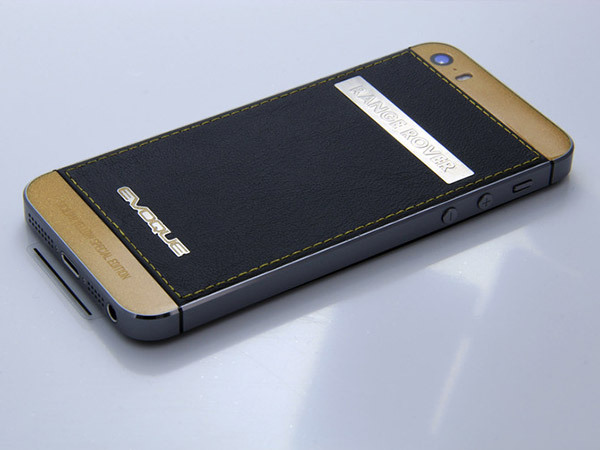 iPhone 5S Customs rubrique. 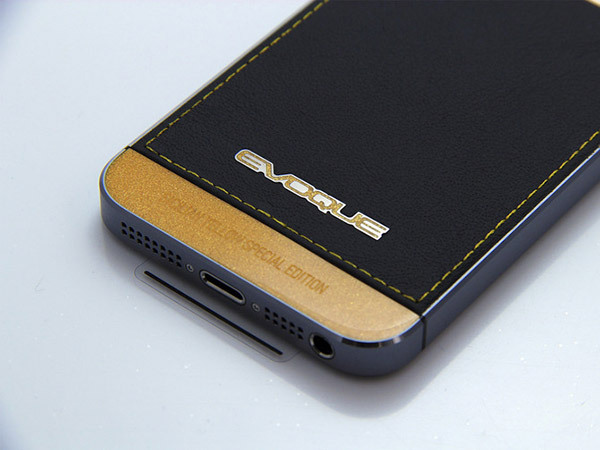 Today we will show you an unique Range Rover Evoque iPhone. — Discreet engraving bottom panel indicating the spec. version of the car.